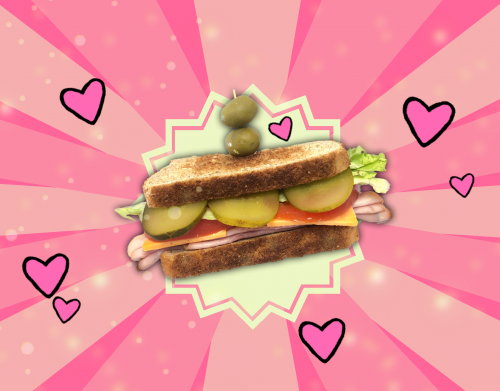 Grandma's Sandwich is a fast paced addicting high score style game that pits you against a nosy neighbor that's trying to steal one of your grandmas world renown sandwiches right from under your nose! Well not on your watch. Tap to slap away the protective gloves, then swipe the hand away before they take that godlike creation your grandmother made for you. But be careful the longer you last the stronger your neighbors will and gloves become! Soar through the skies in a world ruled by bots. Use your hook to swing from building to building and travel the farthest distance possible in this skill based action game. Timing and reaction will determine whether you stick your landing or fall to the ground. It's easy to begin your journey but with each Meter you travel, it will become increasingly more difficult. Challenging, fast paced, fun, and best of all, free!